Mackinac Island MI An Island Community With Tremendous Spirit. Mackinac Island MI settles down to a simpler life-style after the approximately 800,000 to a million seasonal tourists and 3,500 summer residents depart at the end of each October. That's when the true sense of community on this small Island grows to an astounding strength. The location of Mackinac Island is between Michigan's mainland and its Upper Peninsula to the east. The year round population is around 523 residents. During the off-season, day laborers come across the Straits to help with maintenance, renovation and building needs for the seasonal businesses . There are numerous types of Mackinac Island jobs during the spring, summer and fall. People come from all over the U.S. and the world to work on the Island. Many come back year after year. It is so easy to fall in love with the Norman Rockwell life-style the Island presents to everyone. 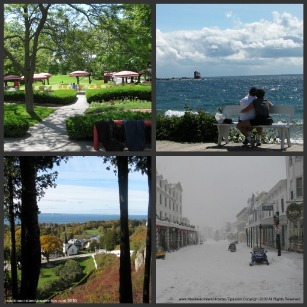 to enjoy the beautiful northern Michigan summer weather on Mackinac Island and Mackinaw area. 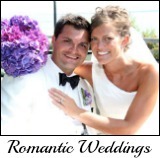 Click here to read some stories and tributes from local and summer residents about their love for Mackinac Island, Michigan. 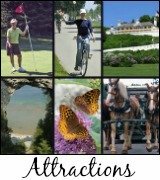 And tourists have shared their memories about their Mackinac Island vacation memories with us on our "Shared Memories" page. We hope you will share your favorite Mackinac vacation too. The city itself is quite active with their Mackinac Island Chamber of Commerce working to keep the integrity of this small Island alive and well for future generations. 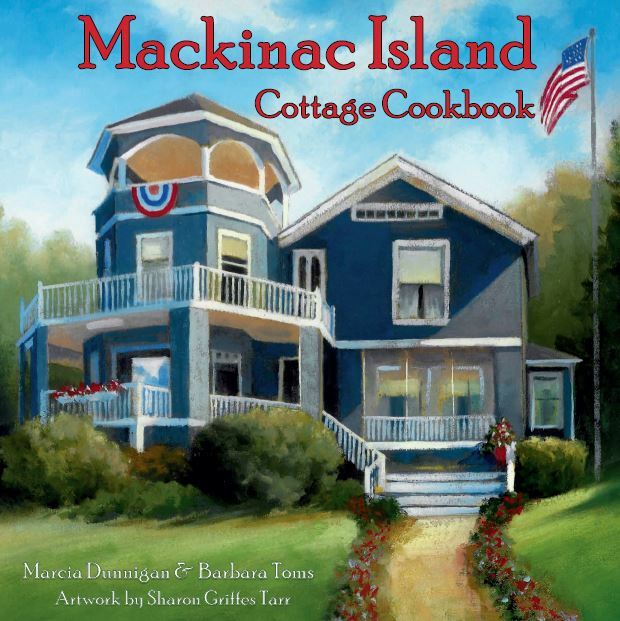 The Island is located in Mackinac County, Michigan. 80% of the Island is designated as State Parkland. Not only is Mackinac a special place but there are numerous people who love and care for it. They are dedicated to protecting its beauty, the life-style and history for future generations. 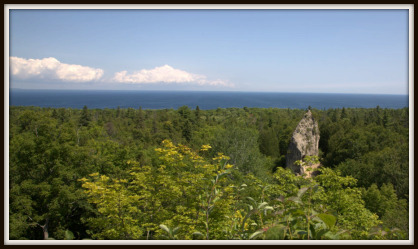 An Interview with Phil Porter, Director of Mackinac State Historic Parks. 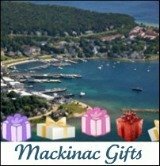 To view a Mackinac Island map through the eyes of Google read our Mackinac Island Information page. And it's fun to watch the action of Main Street by using the Mackinac Island webcam located on the Chippewa Hotel's roof. 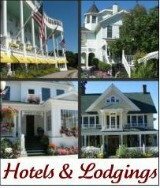 Insider Tip: It's never too early to reserve a room at any of the fantastic Hotels and other Lodging in planning your future Mackinac Island vacation. If you are calling during the off-season just leave a message and your call will be returned. In the winter months Inn Keepers are usually outside enjoying the Mackinac Island MI winters! So, don't be alarmed if your call isn't returned right away! It's a more relaxed life-style in the winter time. How nice! 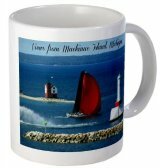 Return to Mackinac Island Vacation from "Mackinac Island MI"